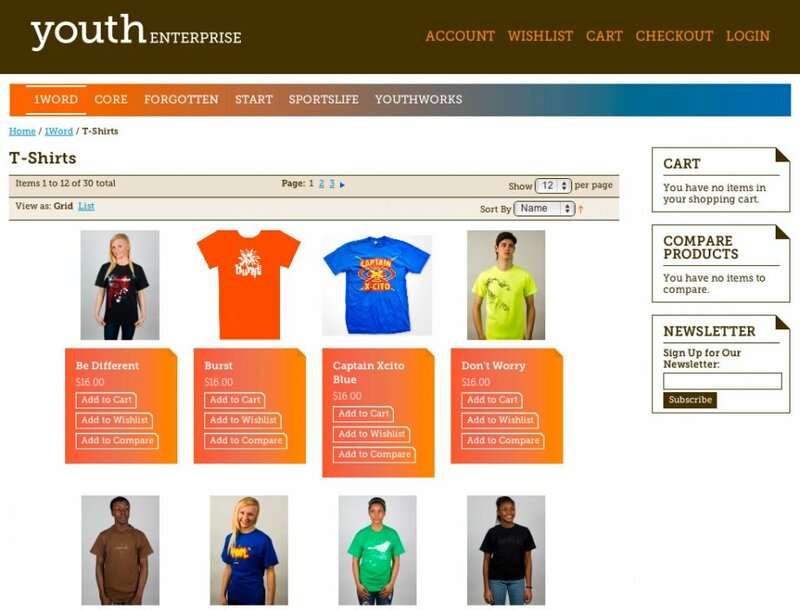 Youth Enterprise contacted Mipaca Interactive to migrate and manage their ecommerce store that was built on a propretary CMS a few years ago. 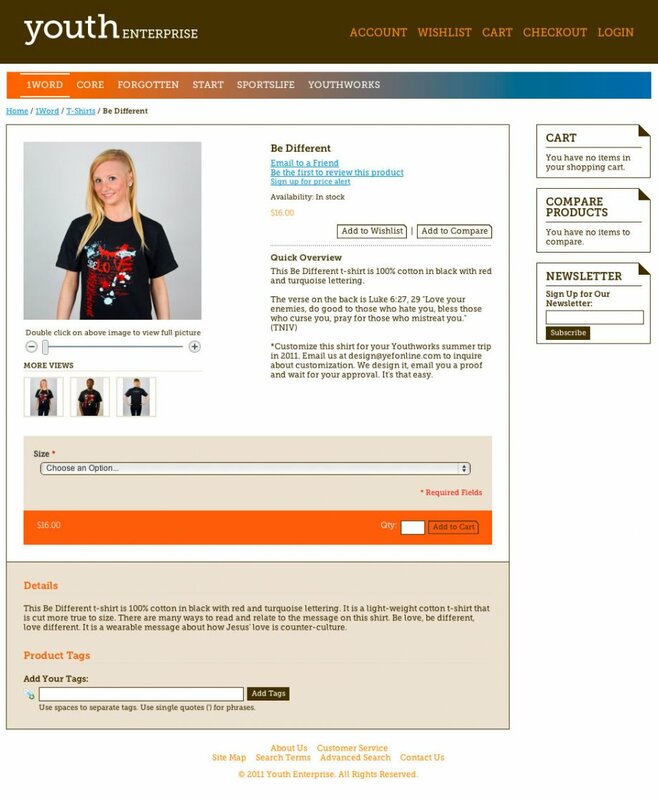 Recently they wanted to make some updates to the functionality and look of the site. After researching and discussing several possible solutions, it was decided that the new site would be developed on the Magento Commerce CMS. Design for the site was provided by Kris Lindquist. 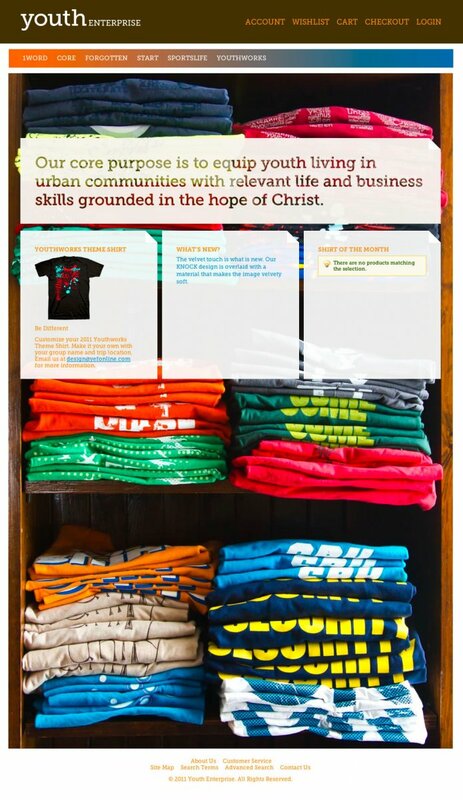 Youth Enterprise equips youth living in urban communities with relevant life and business skills grounded in the hope of Christ.